Accredited Buyer Representative ( ABR), Certified Residential Specialist (CRS), Graduate Realtor® Institute (GRI), Internet Technology Expert (e-PRO), Seniors Real Estate Specialist (SRES), Military Relocation Professional (MRP), Short Sale & Foreclosure Resource (SFR). Customer-focused elite performer in residential real estate. Top 3% of real estate agents in the country. Completing a rigorous course of advanced education in finance, technology and marketing, John brings significant experience handling a large number and variety of real estate transactions with close to $200 million in closed residential sales and a growing list of satisfied clients. • Previous Military, Law Enforcement and Government Agency Experience. Former police officer in the Washington, DC metro area and Executive/Dignitary Protection Specialist. Subscribing to a strict code of ethics, you can rest assured your dealing with a trained real estate expert who will treat you fairly and professionally every step of the way. 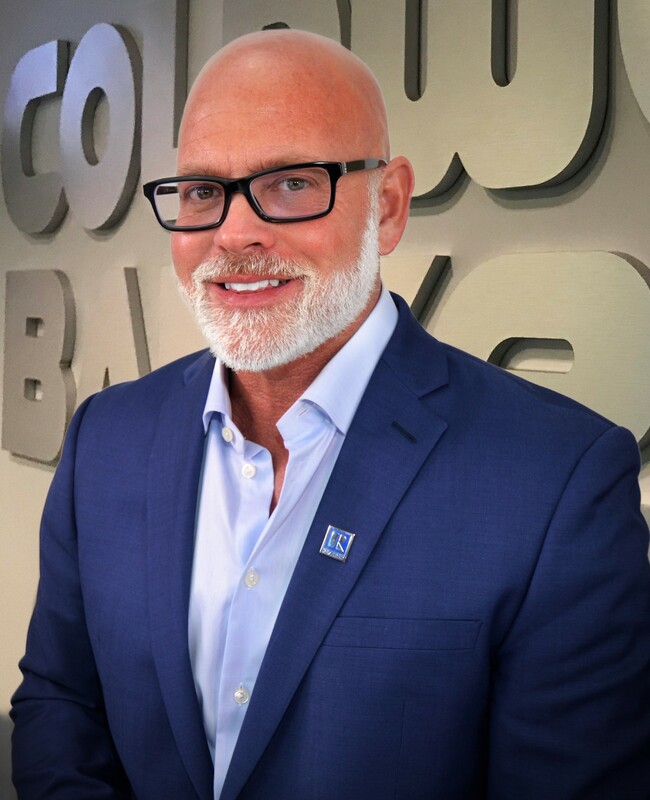 With that in mind, John will provide you with the knowledgeable, skilled service you expect and be able to make your home purchase or sale a success in every way. John enjoys spending his free time competing in Local, Major and National golf tournaments as a member of the Tampa/Sarasota Golf Channel Amateur Tour. Donna started in real estate in Northern Virginia with Coldwell Banker in 1998 and relocated to Westchase in 2001 to enter into a real estate career. 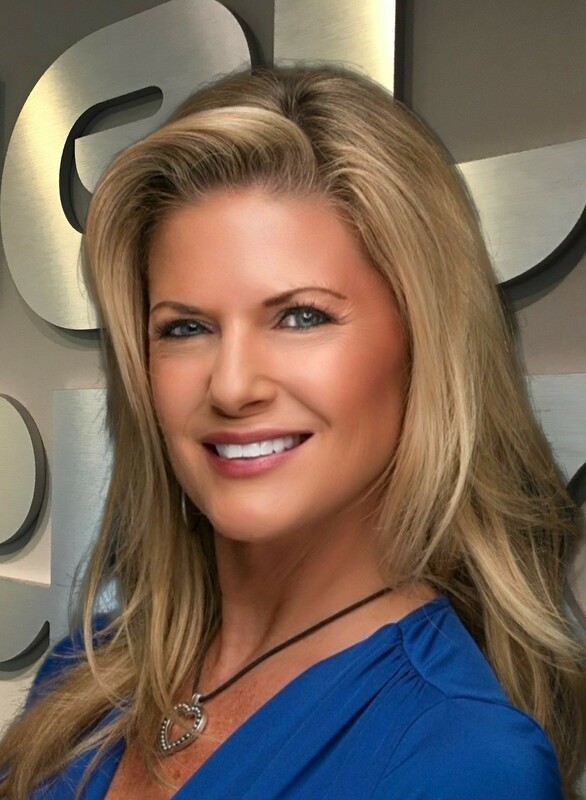 Donna co-founded Premier Choice Properties, Inc. in 2004 with the mission to open a Westchase real estate agency that offers flexibility and solutions for today’s changing real estate market. Donna brings an energetic spirit and a love of the Florida lifestyle. Donna has earned designations as an Accredited Luxury Home Specialist (ALHS) and an Accredited Home Staging Specialist (AHS). John and Donna serve the community through their volunteer work and are active in Westchase area charities. Donna’s strong work ethic and enthusiastic attitude make her one of the most dynamic and respected business woman in Westchase real estate. Donna is a proud member of the National Association of Realtors, Greater Tampa Association of REALTORS, Florida Association of REALTORS and Luxury Home Council. In her free time, Donna has a passion for travel, enjoys fitness and dance. John and Donna have been serving and selling Westchase and Greater Tampa Florida since 2001. Over 18 years of experience, Knowledge and a Premier Level of Service. A top producing team, John and Donna are both Florida Licensed Real Estate Brokers. Bringing a love of the Florida lifestyle, John and Donna’s professional experience, together with their strong personal work ethic and great attention to detail makes them a genuine asset to their clients. If you are in the market to buy or sell a home please call or email us today. We want to be your Tampa Agent REALTORS®, and we look forward to working with you!